The cinema undertook the ambitious challenge of quantifying its emissions to date, including construction of the building, as well as annual energy consumption. Calculations also factored in associated emissions from operating the cinema, restaurant and bar – including supplier deliveries, collections and journeys made by staff to and from work. For the project, Depot worked with United Nations Association Eastbourne (UNA Eastbourne) on a comprehensive, accountable and affordable scheme. Not only are carbon emissions offset, but the scheme also invests in a vital mission in Uganda to replant the remarkable Mvule tree (Melicia excelsa), an oxalogenic species which is excellent for CO2 capture. An estimated 750 tonnes of CO2e were emitted during Depot’s construction, offset by the planting of 500 Mvule trees; while 200 tonnes of CO2e are estimated to be the annual impact of operating the venue, offset by 134 Mvule trees. In addition to offsetting its carbon footprint to date, Depot has pledged to continue offsetting all future emissions. The average person in the UK has an annual carbon footprint of 10-15 CO2e. 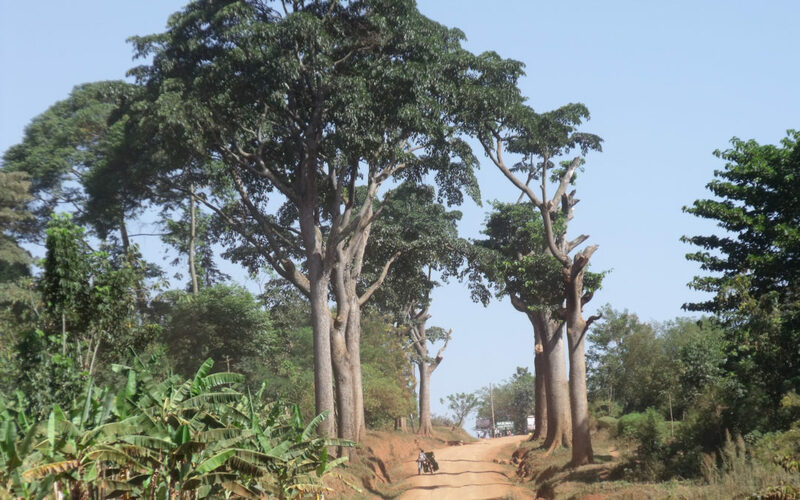 Picture (above) shows a Mvule tree in Nabumali, Uganda.